Allstate’s Signature Motor Club has partnered with Azuga, a startup specializing in connected-vehicle technology, to provide emergency roadside services for the telematics provider’s fleet clients, the companies announced. 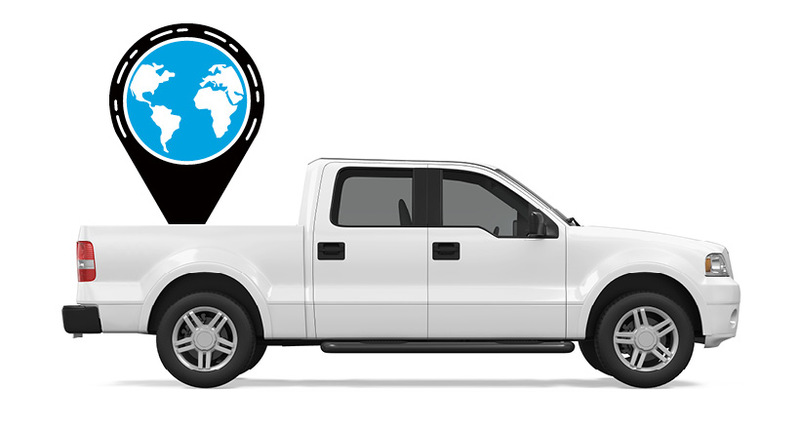 Using Azuga’s FleetMobile app, drivers can prompt Signature to locate and call the closest repair facility while tracking the servicer’s whereabouts for accurate arrival times. Azuga will integrate the same processes and technology Allstate uses for its auto customers, according to the insurer. The partnership between Azuga and Signature is set to begin next month. 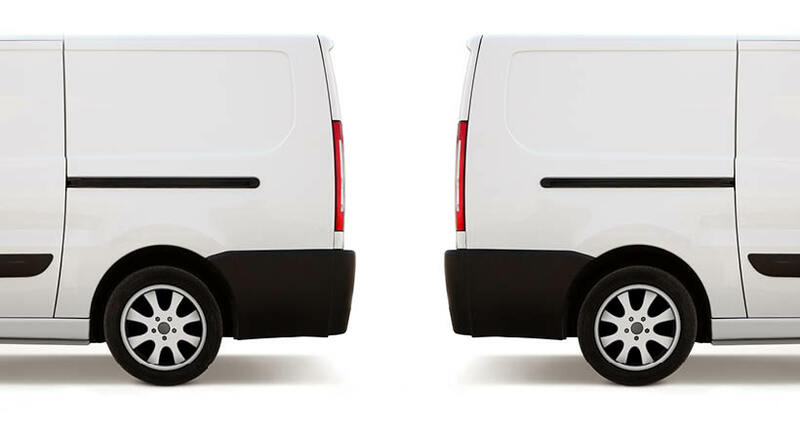 Signature offers drivers multiple services, including towing jump-starts, gas delivery and tire changes. Average arrival time to drivers in need is about 28 minutes. 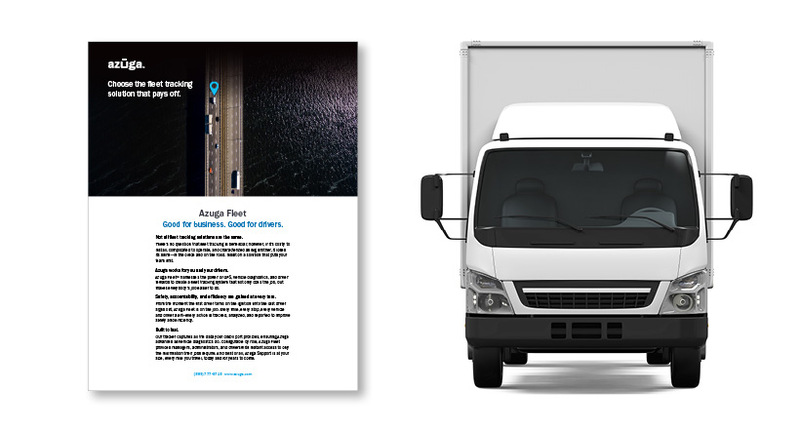 “Safety on the road is crucial, and this offering provides the reliability and coverage you’d expect from a trusted brand,” said Azuga CEO Ananth Rani.